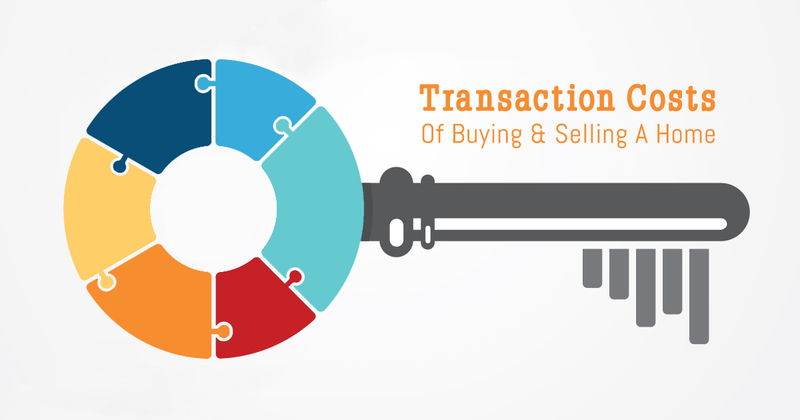 When selling a home, nearly all of the professionals involved get paid a flat fee - except your real estate agent. What's up with that? 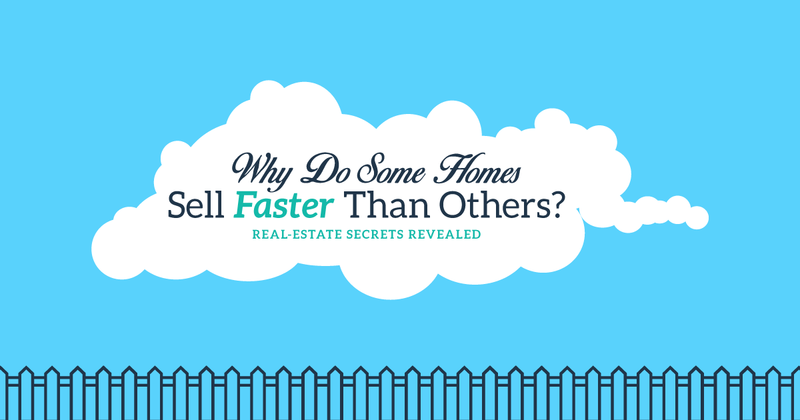 Have you ever wondered why some homes sell faster than others? Discover 9 real estate secrets to help your home fly off the market!